PJ McCrossan won the Irish Open 2014 after beating Jal Richardson 13-2 in the final. Live updates from the final day of the SMPT Irish Open 2014. Live updates from the first day of the Irish Open. 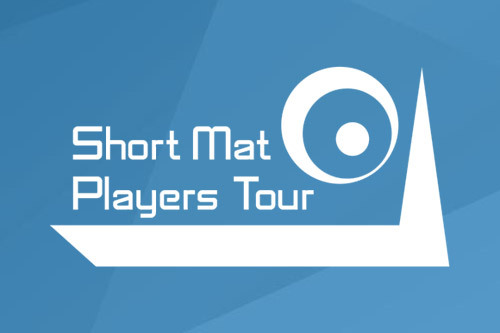 154 short mat bowlers from Ireland, England, Wales, Isle of Man, Italy, Belgium & Sweden. The draw for the Irish Open 2014 has now been made.